People seek out dogs who don’t shed for a wide range of reasons. Some folks are looking for the mythical hypoallergenic dog; others want a companion that is compatible with the allergies they do have. Others seek low-maintenance dogs with wiry or shorter hair, or even hairless dogs, who are easier to manage, groom and clean up after in the home. 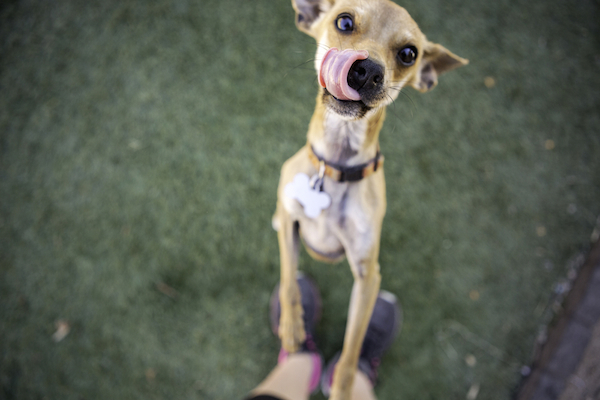 This may sound counterintuitive, but hairless dogs do have hair. All dogs shed at one time or another. It’s an inescapable biological fact that there are no non-shedding dog breeds. 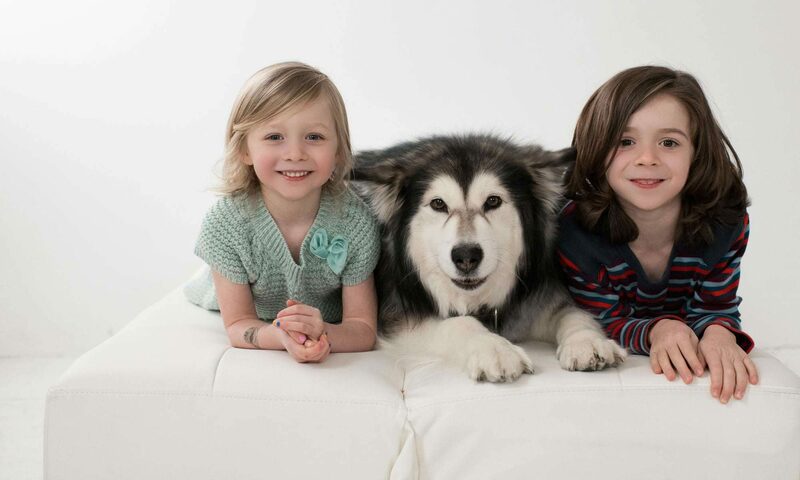 Here at Dogster, we want to clarify what you can expect from “dogs who don’t shed” and illustrate that hair length, maintenance and allergens are not necessarily or causally linked. The art I’ve selected is obviously not comprehensive in terms of the number of dog breeds that don’t shed, but it is a representative sample. These photos show that dogs who don’t shed come in a wide variety of shapes, sizes and coat lengths. Short hair doesn’t necessarily indicate no-shed dogs, and long or thick hair doesn’t mean a dog is prone to shedding. There is also plenty of lived experience and evidence to prove that even dogs who supposedly don’t shed much somehow manage to leave quite enough hair behind them around the house. First, why do dogs shed? Why do dogs shed in the first place? Photography by Laures/Thinkstock. Depending on the breed or the particular mix that constitutes a given dog, dog shedding is a natural and normal part of a dog’s life. In the main, dogs that shed often, frequently or voluminously do so for a variety of reasons. Natural shedding is linked to season, health, diet, temperature and exposure to sunlight. Shedding is also a consequence of completely natural, if irregular, stresses such as giving birth to puppies, travel, illness and allergies. 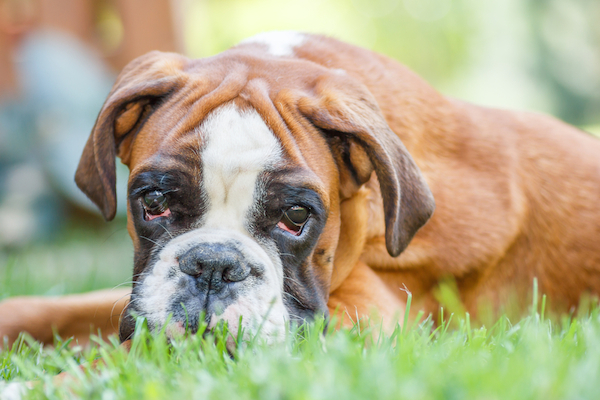 Lower-frequency and less common reasons for dog shedding include injury, trauma and malnutrition. Dogs who don’t shed are not the same as hypoallergenic dogs. Certainly, if you were to fashion a Venn diagram of dogs who don’t shed and so-called hypoallergenic dogs, there are a number of breeds that would overlap. Don’t mistake a low-shedding dog for a hypoallergenic dog. By the same token, it is important to remember that low-shedding dogs are not the same as low-maintenance dogs. Each dog, and every dog breed, is distinct with regard to size, temperament, disposition, and activity level. Dogs that don’t shed, or shed much, likewise run the gamut when you consider maintenance and grooming needs that vary based on coat consistency and thickness. Chihuahuas are among the small dogs who don’t shed that much. Photography by Victoria Rak / Shutterstock. All dogs who don’t shed should be reclassified as dogs who don’t shed much, or dogs that shed less than others. Just as hypoallergenic dogs still produce allergens, including dander, which increases as a dog ages, shedding, even among non-shedding dog breeds, is situation and lifestyle dependent. Non-shedding small dogs are not simply those with short, wiry or little hair; many have long, thick, or double coats. Bullmastiffs are a low-shedding large dog breed. Photography by Eduard Ly Senko/Thinkstock. Under the category of “big dogs who don’t shed,” we’re including medium, large and extra-large dogs; in other words, dogs that are anything but small, though many have small or toy mixes. 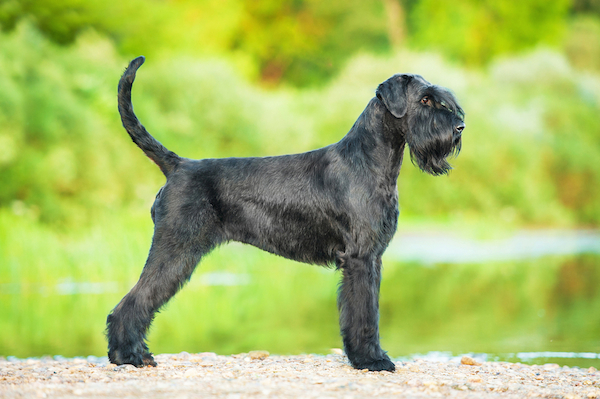 These larger dogs that don’t shed much vary greatly in terms of their coat length, energy levels and grooming needs. Schnauzers are among the dogs who don’t shed that much. Photography by Grigorita Ko / Shutterstock. These lists of non-shedding dog breeds, or dogs who don’t shed much, are useful whether you’re looking for a companion that you can tolerate from the point of view of allergies or home cleaning. However, these dogs come in a variety of hair lengths and hair consistencies, and many dogs that don’t shed require regular grooming and maintenance to prevent problems like matted hair and infectious agents that can get trapped in short but thick coats. The amount that a dog sheds isn’t equivalent to the amount of work, maintenance and care a dog requires. Whether allergies, cleaning or other reasons factor into choosing a low-shedding dog, due diligence is always recommended. Whatever reason we seek out dogs that don’t shed, as dog owners we need to keep in mind that the onus for controlling or managing dog hair in the house is as much our responsibility as it is a factor of dog genetics. Share your experiences with low-shedding dogs! Boxers among the bigger dogs who don’t shed. Photography by BarboraPeskova / Shutterstock. 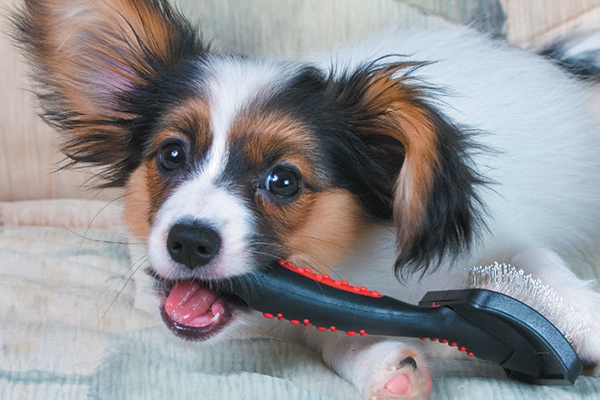 Grooming and maintenance on a regular basis is vital for all dogs — with long, short or no hair — and that includes bathing and brushing. You should regularly clean and disinfect all parts and rooms of your home where your dog spends time, including the dog’s bed. If you have hardwood or tiled floors, regular sweeping, swiffering or mopping will help; for those with carpets or rugs, regular vacuuming is the order of the day. Tell us: Do you own one of the dogs who don’t shed much featured in our lists? What have your real-world experiences with low-shedding dogs been? 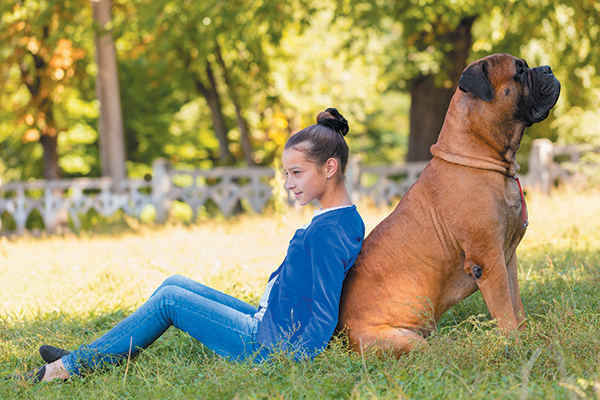 What are the challenges and joys associated with each of the breeds? Do you have a mix that sheds less than you imagined? Share your stories with us in the comments! 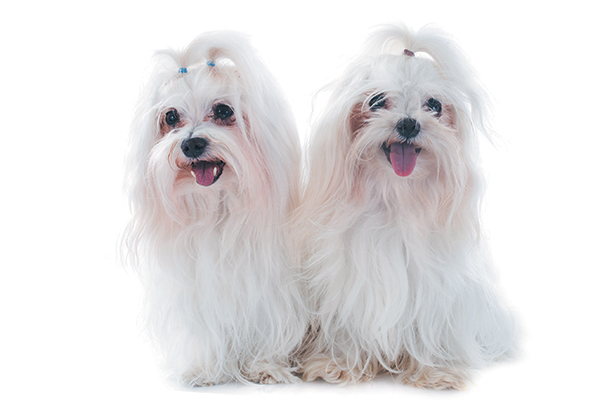 Thumbnail: Maltese dogs. Photography ©Cynoclub | Thinkstock. Help! My Dog Sheds and Sheds and Sheds — Any Advice to Share? The post Dogs Who Don’t Shed: Separating Fact from Fiction appeared first on Dogster.